Preusser Jewelers has always endeavored to grow and change with the times. Since we opened our doors in 1850, we have clearly demonstrated we’re not an average jewelry store! We only work with the finest designers and companies that offer ethically sourced diamonds, gems and metals. By doing this, we can always give each of our clients the individual first class experience and service they have come to expect. 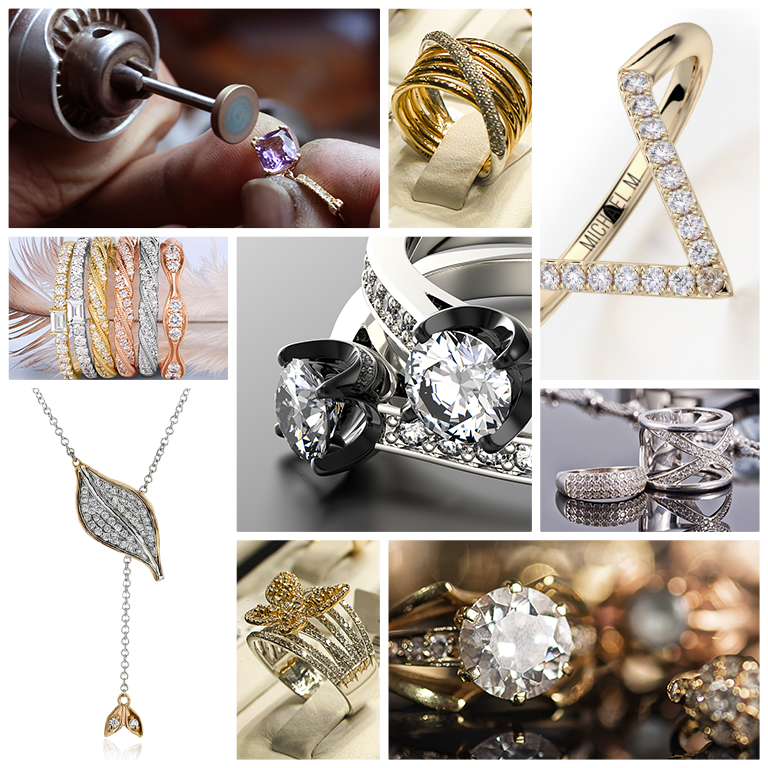 Preusser Jewelers carries only those designers that truly make “fine jewelry”. We scrutinize the collections to ensure only the best beautifully crafted pieces make it into our inventory. We know that the gems and diamonds that are chosen have been selected for the best match, which equals maximum beauty. Our clients can feel confident they’ve purchased the perfect gift. In addition to our designer collections, our master jewelers can create custom jewelry designs to please any taste. Whether you are looking to create a customized wedding band, restore an old family heirloom, or modernize an outdated piece of jewelry, our experienced craftsmen are up to the challenge. 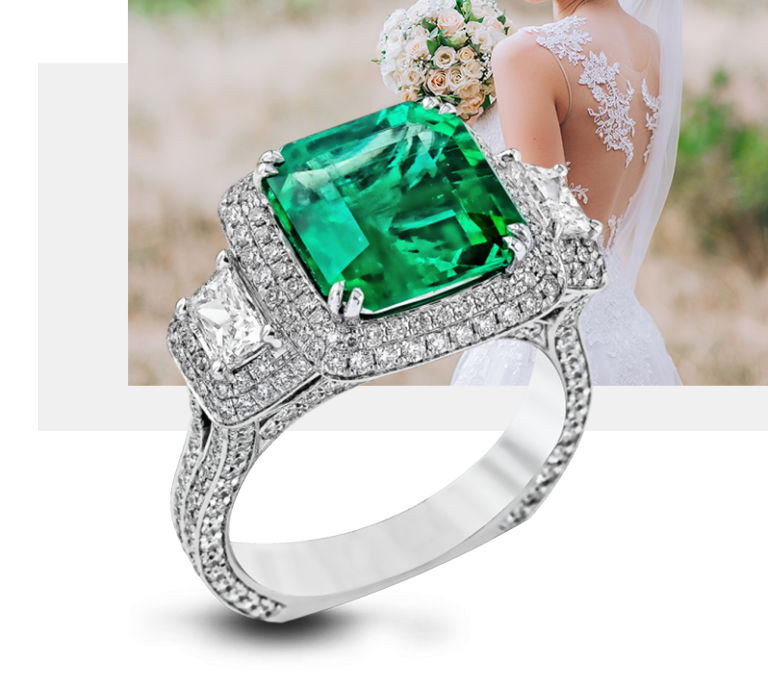 Let Preusser Jewelers transform your vision into a stunning piece of custom jewelry. 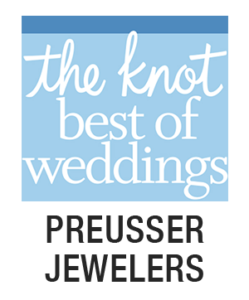 Whether you are looking to insure a piece of jewelry or sell it, Preusser Jewelers is here to help. Our staff has years of experience, so they are prepared to evaluate your piece of jewelry, offer an accurate and reliable appraisal, and discuss your consignment options. Preusser Jewelers is more than your average jewelry store. With an experienced and knowledgeable staff and a long history of customer service and quality products, we are prepared to cater to the unique needs of each customer. To learn more about our services and products, contact us by phone at (616) 458-1425 or visit our store today. 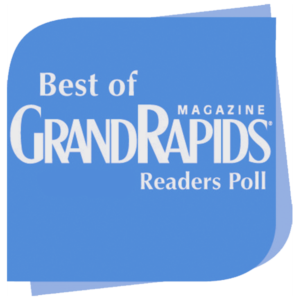 Located in the historic Ledyard Building on the southwest corner of Ottawa and Pearl, Preusser Jewelers is conveniently located in downtown Grand Rapids and is easily accessible from both major expressways. Open Monday through Thursday from 10 am to 6 pm, Friday from 10 am to 7 pm, and Saturday from 10 am to 4 pm, Preusser Jewelers always welcomes new and returning customers. We are experts in assisting the insured, their agents, and underwriters process a claim. 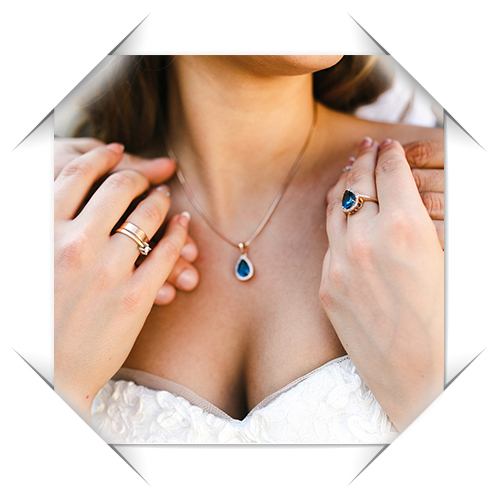 Let one of our jewelry specialists help turn what is often an emotional loss into a positive experience. Insurance companies prefer to work with us because they know we have a reputation for quality customer service. Get access to news, updates, and exclusive jewelry.